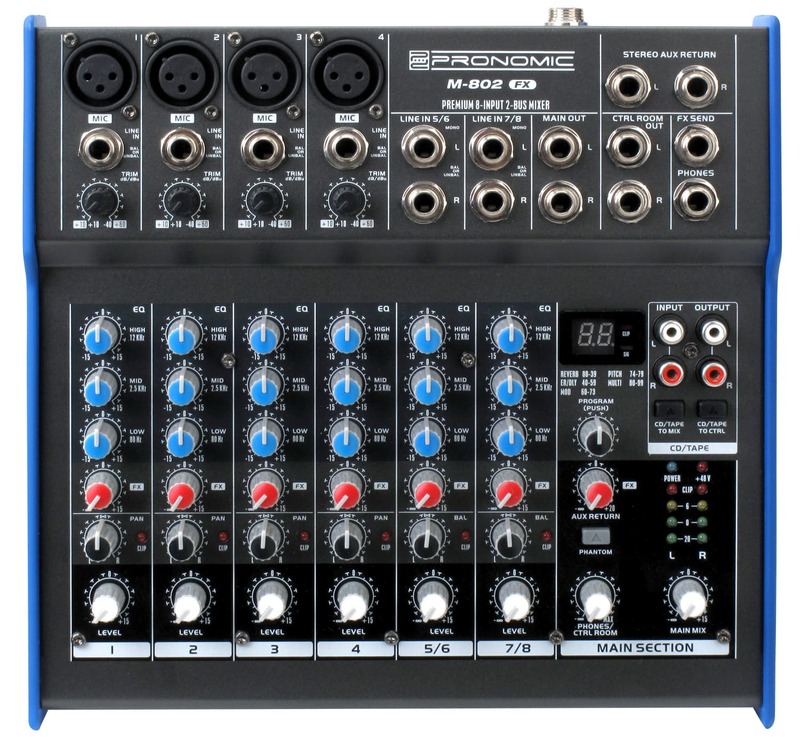 Professional 8-Channel Mini Mixer with Digital Effects! The new M-Series Small Mixers from Pronomic offer professional features and high-end audio quality at fair prices. 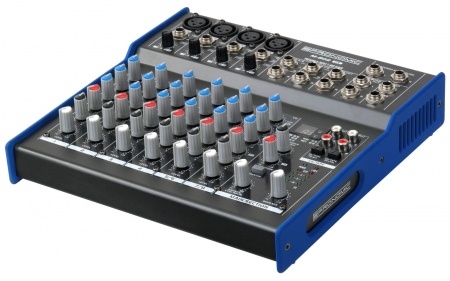 The mixers are available in various designs accordiong to channel number, with/without effects section or USB interface. 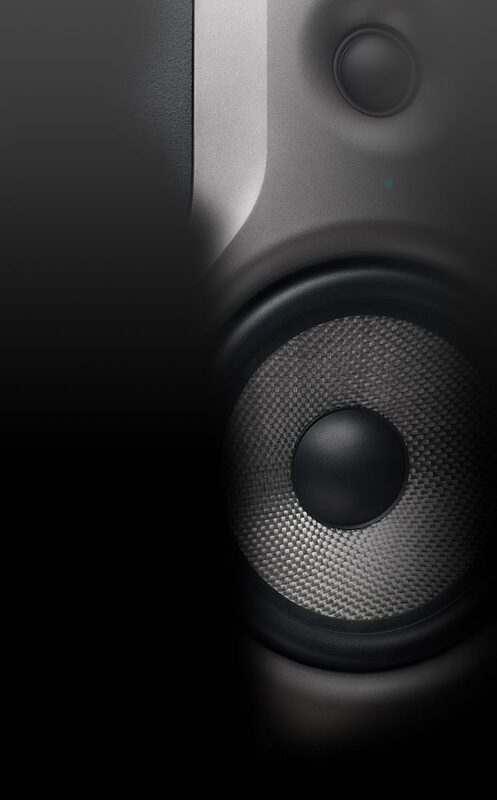 All models offer complete low-noise circuits for ultra low-noise operation, excellent, very musical sounding EQ and plenty of connectivity for a variety of applications. All FX and UD Series models feature a built-in digital multi-effect processor with 100 different effects of reverb, delay and pitch modulation effects on up to various multi-effects programs. A gridded potentiometer is used to select and confirm the programs. The effect section is controlled by the channel FX controls, signal and clip LED is used to monitor the input level. The return level can be adjusted with the Aux/FX Return control. 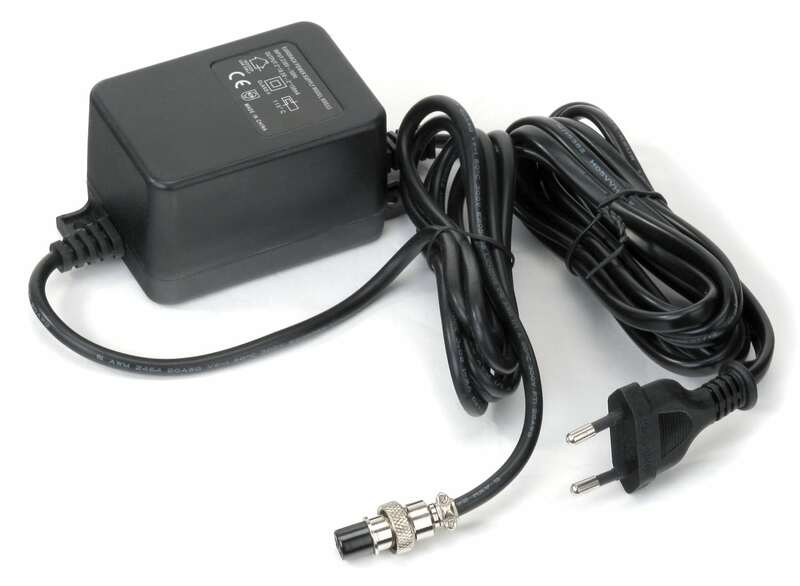 The internal effect can be connected to the Aux Return input of the mixer and the control adjusts only the volume of the external signal.